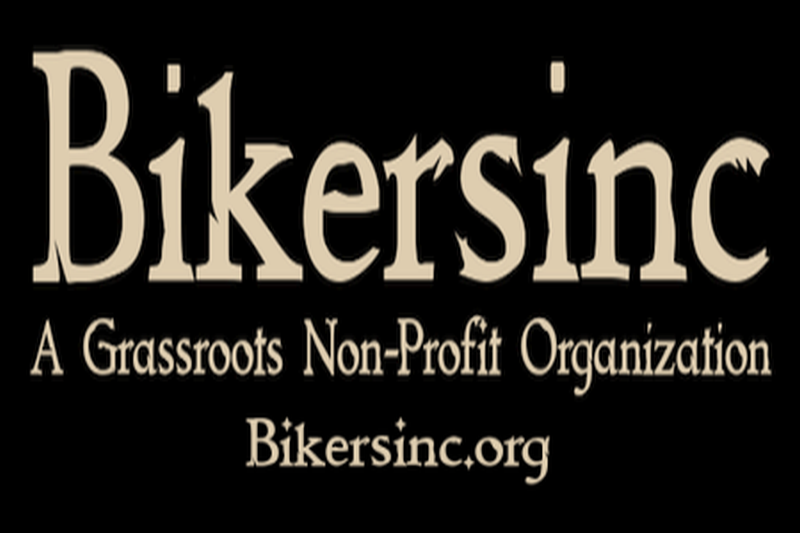 Bikers Girls Club is available to all females to join within the Bikersinc organization. 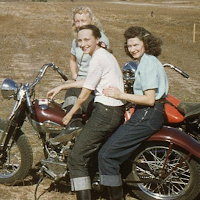 Being able to ride is not a requirement and the club is open to women who love motorcycles and the culture. 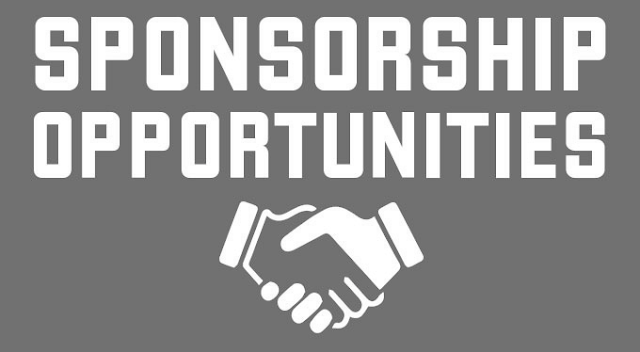 The club plays a role as a support group for Bikersinc functions and events, as well as encouraging other women to have a more active interest in the world of motorcycles. You can read more at BikerGirlsClub.org and follow them on Facebook below.